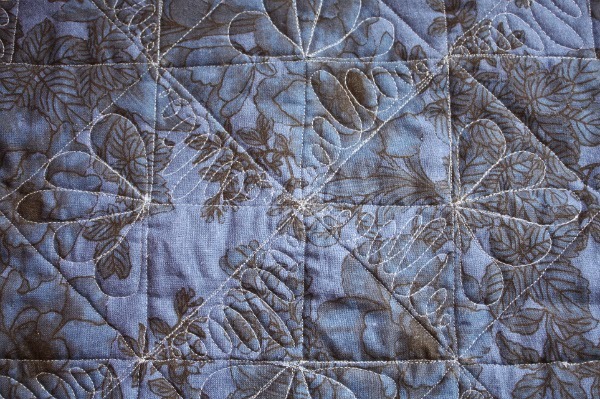 Lovely quilting Leanne, I am sure that your partner will love it! This is looking great, Leanne! 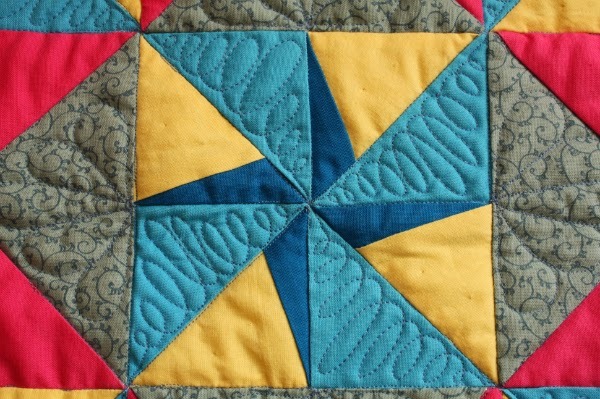 I do love how your quilting pops out on the backing.